Closes Sunday 16 Sep at 23:59 AEST. 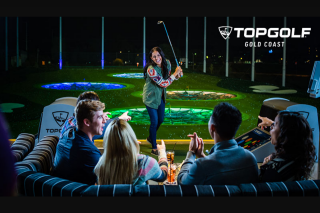 To celebrate the newest and best the Gold Coast has to offer, Topgolf are giving you the chance to win $200 worth of Topgolf cash! Winner will receive 1 x $200 Topgolf gift voucher. 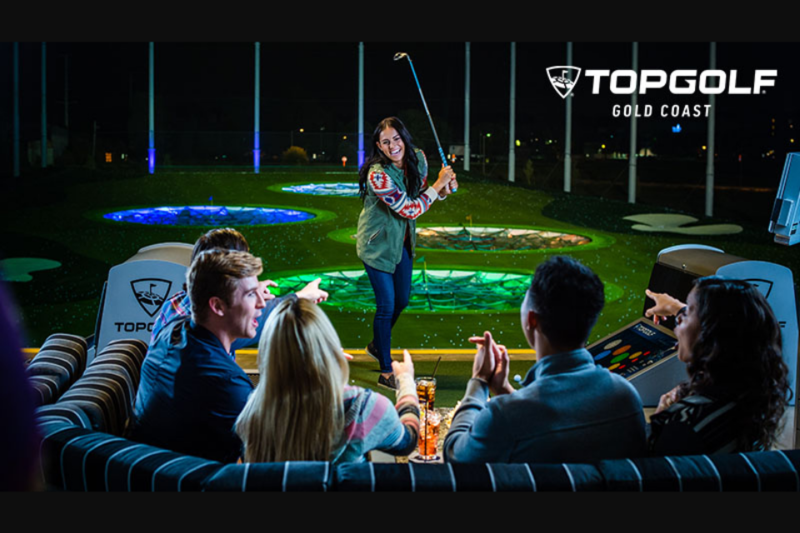 To win $200 worth of Topgolf cash!